Win an exclusive holiday or one of 299 cash prizes! 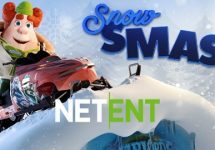 To all UK players, cast off into the shores of NetEnt where you could win a dream-come-true holiday, worth £10,000 or a share of £10,010 in cash prizes. 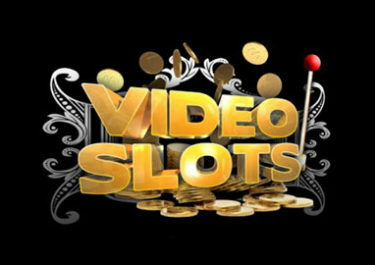 Simply wager on a selection of popular Netent slots to earn your tickets to the prize draw. Make sure to get yours by midnight on 23rd September 2018. 16th – 23rd September 2018: Netent – £10,000 Dream Holiday Raffle! Exclusive for our UK readers, take part in the special campaign and you could win a £10K Dream Holiday or cash prizes. 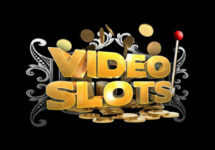 Earn your tickets to the prize draw by wagering on selected Netent games. All players will have time until 23rd September to earn their tickets, with the total amount per player not limited. This is a Netent campaign. 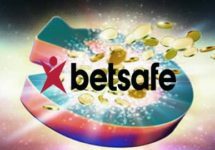 Players can enter this promotion through any participating casino and all entry tickets accumulated across the Network will be entered into one prize draw for a chance to win. Terms and conditions apply. 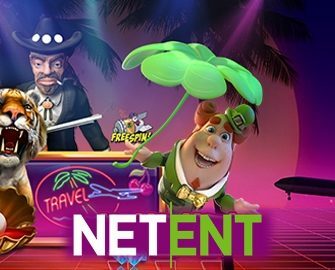 On 24th September, Netent will randomly draw 300 winning tickets and allocate the prizes in order they are drawn: 1x – £10,000 holiday voucher | 1x – £2,500 | 1x – £1,000 | 4x – £500 | 3x – £250 | 5x – £100 | 5x – £50 | 14x – £25 | 265x – £10. Cash prizes are credited with no wagering requirements within 24 hours. The winner of the holiday voucher will be contacted via phone and email. A cash alternative for the holiday is not offered. Launched in Q4/2017, the casino is owned and operated by Genesis Global Ltd. under licenses from the MGA Malta and UK Gambling Commission. On offer are 1,300+ games on mobile or desktop from 2BY2 Gaming, Foxium, Fantasma Games, JustForTheWin, Lightning Box, Microgaming, Netent, NextGen Gaming, NYX Interactive, Play’n GO and Quickspin. Their Live Casino tables are powered by Evolution Gaming and Netent Live.